Scroll down to see all our upcoming classes and workshops, listed in chronological order. 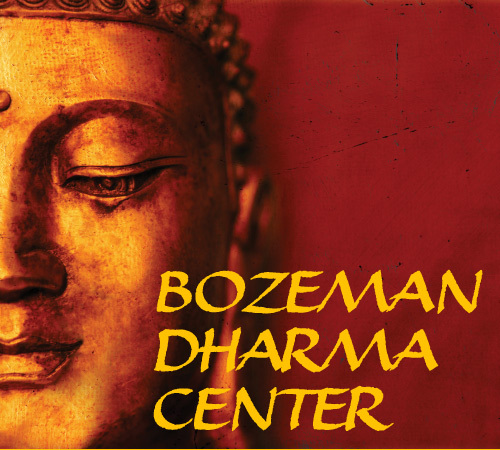 Please remember to avoid fragrances and scented products of any kind when attending classes, groups or events at the Dharma Center. (This includes strong laundry soap fragrances which remain in your clothing.) Many people have fragrance allergies or chemical sensitivities and we ask your support in providing a fragrance-free environment. Thank you! A 5-week series exploring the historical Buddha’s teachings to caregivers, those suffering illness, and those grieving. Thursday April 11th : The Two Arrows of Suffering- Body and Mind and Sick Body and Healthy Mind. Thursday April 25th: Fearlessness When Sick and Liberating Teachings From a Sick Individual. 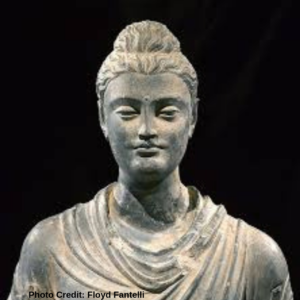 Thursday May 2nd: Dying and the Use of Loving-kindness, Compassion, Joy, and Equanimity and Deathbed Instructions From the Buddha. Thursday May 9th. 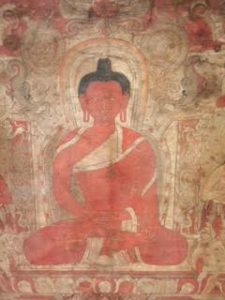 Mindful Dying and The Liberating Potential of Insight at the Time of Death: How the Buddha Died. 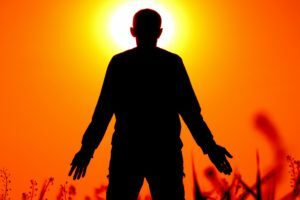 This class will teach basic mindfulness meditation practice using Insight or Vipassana Meditation technique from the Theravada tradition. Theravada is oldest of the three major Buddhist lineages. This practice is compatible with Zen, Tibetan practices and Christian contemplative prayer, in that it offers the foundational tools for establishing and maintaining moment-to-moment awareness of the body and mind. 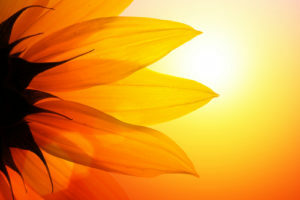 Learn how to stay healthy in summer with qigong, meditation, diet and herbs. Find more information here or at Dr. Ron’s website. The Buddha’s Four Noble Truths outline a way of understanding the human predicament and a course of action for living well within it. Tempel will bring this perennial teaching alive, reminding us of why the essentials of the practice remain fundamental, relevant and inspiring throughout the arc of the spiritual journey. This class is an offering by BIC teacher-in-residence, Tempel Smith. For other offerings by Tempel, click here. All are welcome, appropriate for all levels of meditation experience. Prior registration is requested so that we may gauge class size and prepare materials. Offered for a suggested, sliding scale contribution. How Mindfulness of the body is a somatic gateway for overall well-being, healing and transformational insight. This evening will explore how the Buddha’s Mindfulness of the Body meditation practice relates to the emerging field of Somatic Experiencing TM and other somatic/neurological healing practices. 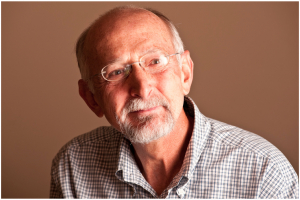 Tempel will outline a framework for understanding somatic practice and clarify how practitioners can use mindfulness of body sensations as a practice of Insight Meditation and a source of healing and integration, wisely navigating the terrain of somatic sensations. This class is an offering by BIC teacher-in-residence, Tempel Smith. For other offerings by Tempel, click here. Prior registration is requested so that we may gauge class size. Offered for a suggested, sliding scale contribution. 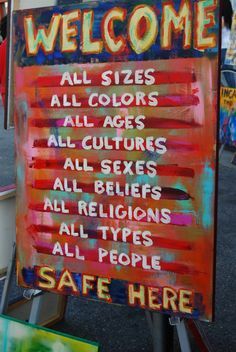 The Dharma Center provides a safe and inclusive environment for anyone and everyone to pursue the cultivation of wisdom and compassion.